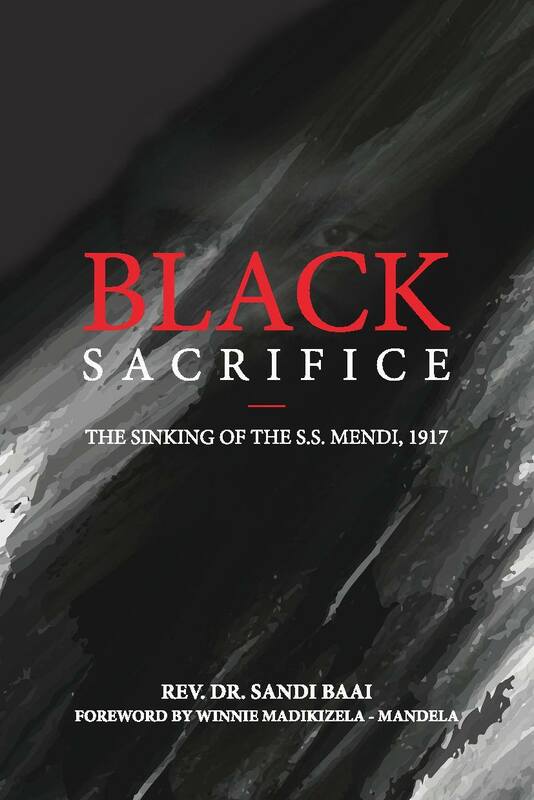 Dr Sandi Baai, a renowned scholar, passed on in 2012 but left a gem of a well-researched book titled “BLACK SACRIFICE: THE SINKING OF THE SS MENDI” that was funded by the National Heritage Council as part of preserving the lost memories of South Africa’s Liberation Heritage. This year also marks a 100 years since the sinking of the SS Mendi ship. The National Heritage Council of South Africa (NHC) together with the Sandi Zinnia Baai Foundation will be joined by Mama Winnie Mandela who wrote the foreword, Adv Sonwabile Mancotywa, the CEO of the NHC and Ms Gandhi Baai, the daughter of the late author at the book launch. Among the other guests will be the Minister Fikile Mbalula and the book reviews will be done by Prof M Nkondo and Dr Nomboniso Gasa. The readers of the excerpts will be Simphiwe Dana and Bongani Bingwa. Venue: Constitution Hill, Human Rights, Johannesburg.